The weekend is for really wanting to watch the Gwent Open but also needing to play a lot of video games and also really needing to do some chores. Decisions, decisions! 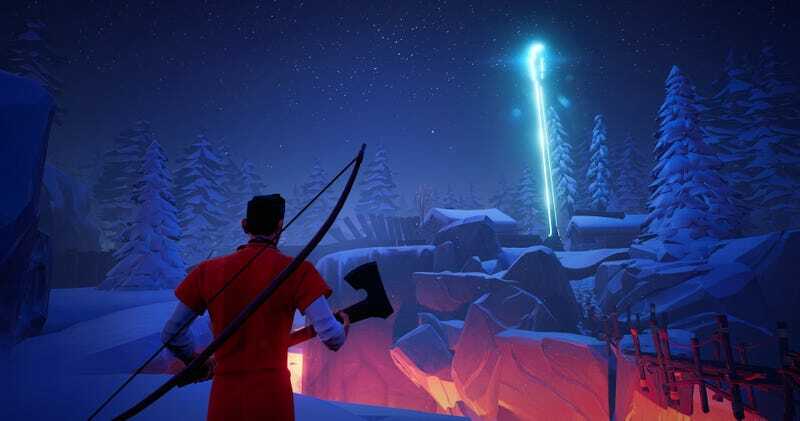 There’s an open beta for The Darwin Project this weekend, a battle royale game I really enjoyed in the couple of closed betas I’ve played. I’m curious to see how opening it up to more people will affect the communal feel of the game, so I’m excited—but a bit nervous—to hop in. I’ll also be diving back into Subnautica (get it?) in preparation for its launch on Tuesday, as well as some other games you’ll hear about next week!